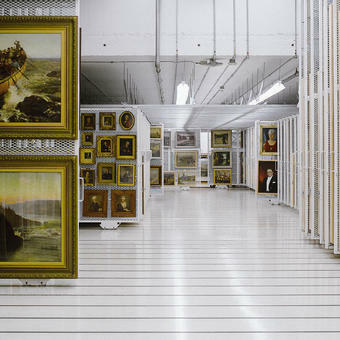 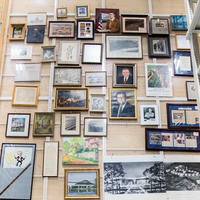 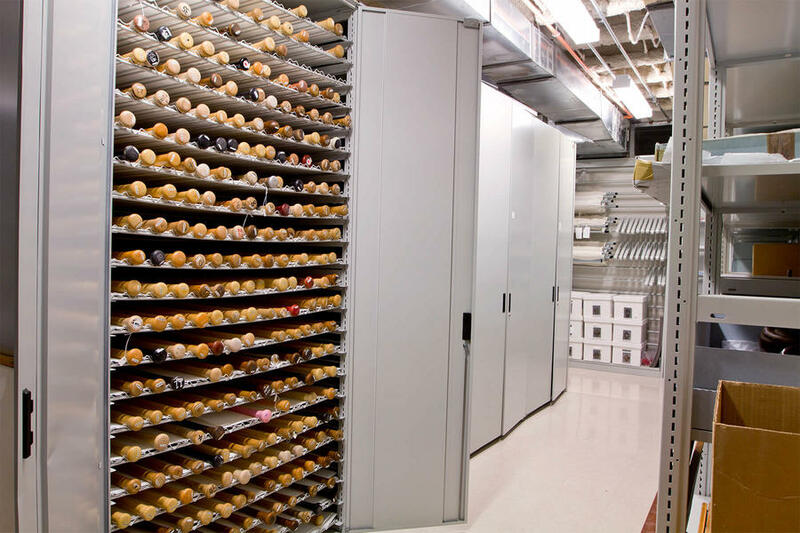 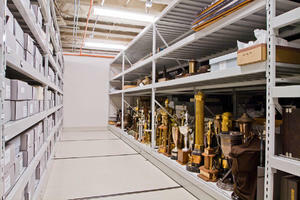 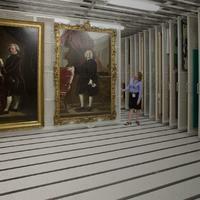 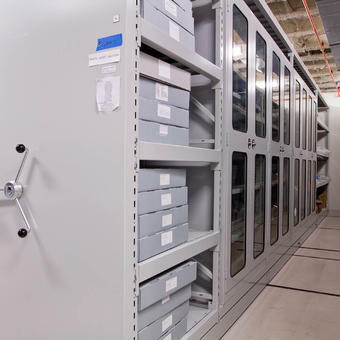 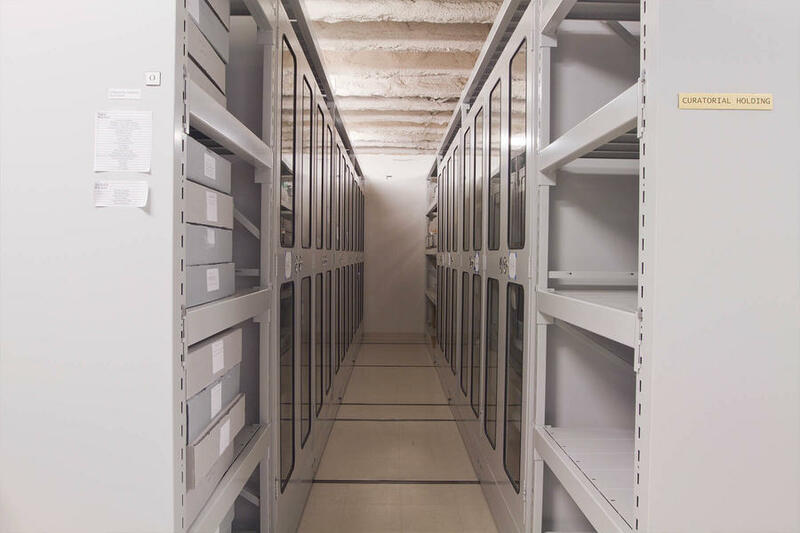 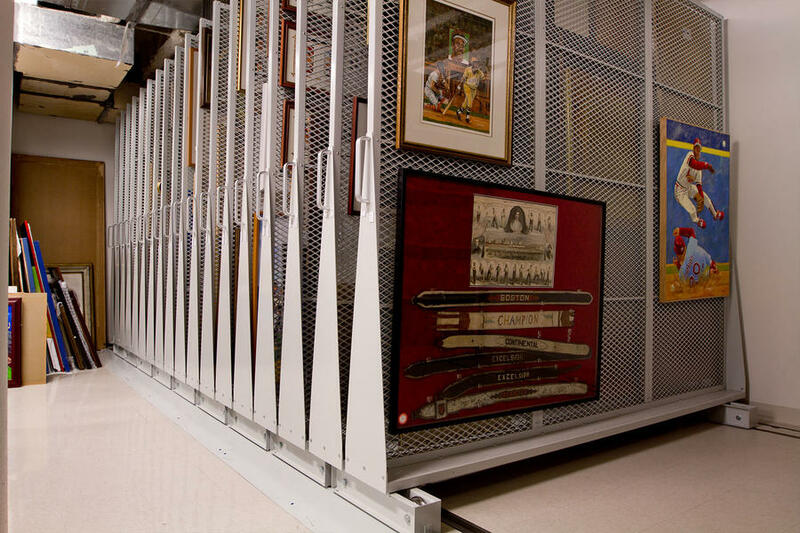 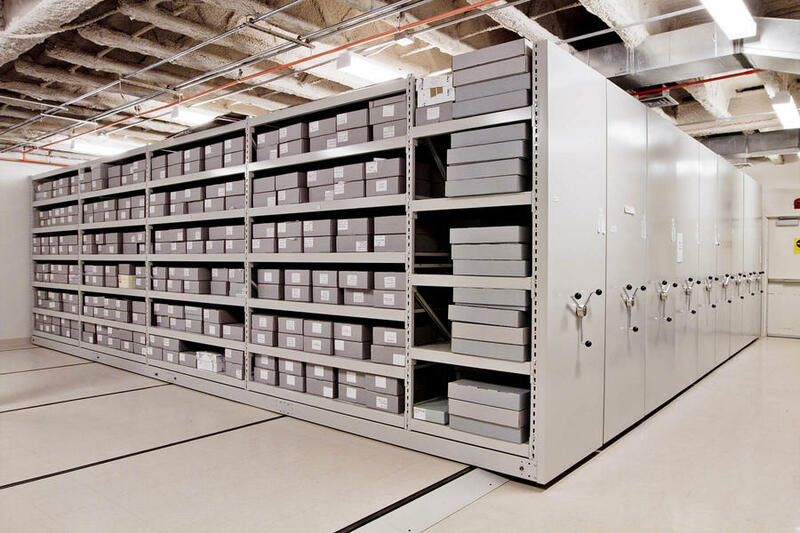 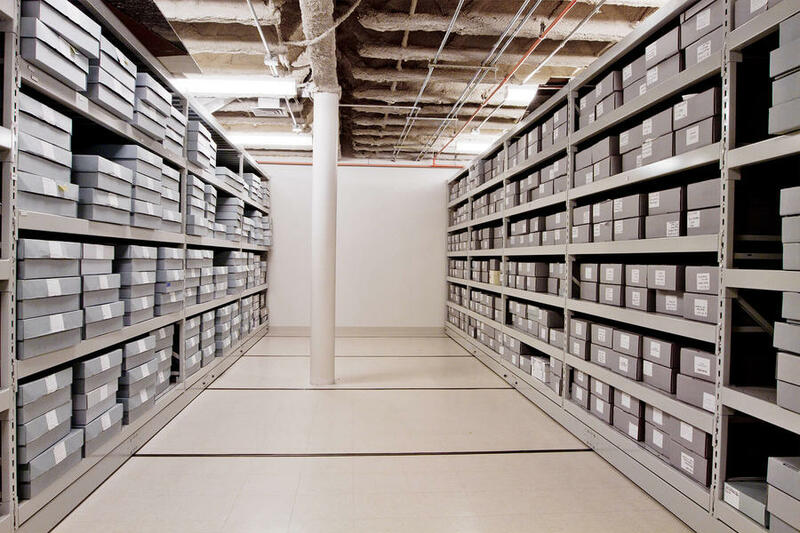 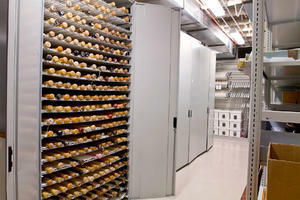 Pursuant to a rapid growth of baseball major league artefacts, the National Baseball Hall of Fame and Museum was confronted with a need for efficient storage solutions for its 30,000 to 35,000 collection objects. 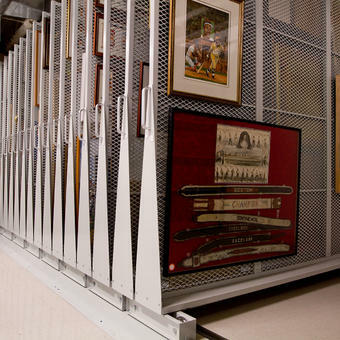 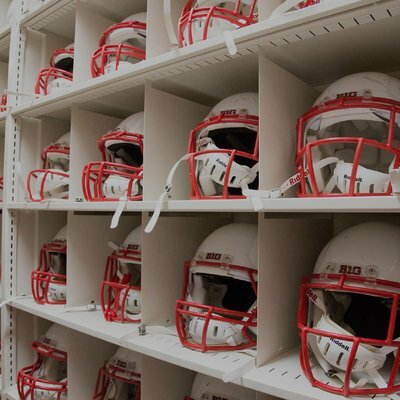 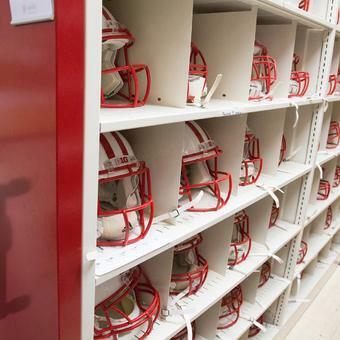 The collection, which includes baseballs, bats, uniforms, player equipments and textiles, had to be efficiently stored now in a climate-controlled environment. 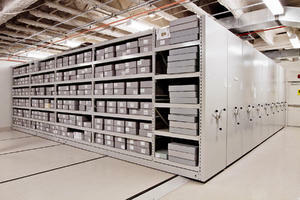 In addition, the proposed new storage system had to support the collection growth (400 new objects yearly) over a 10-year period. 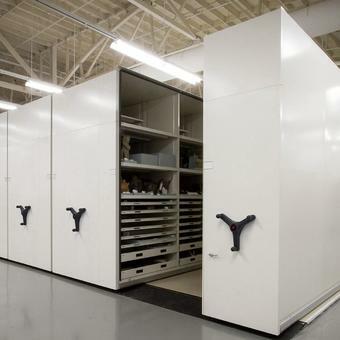 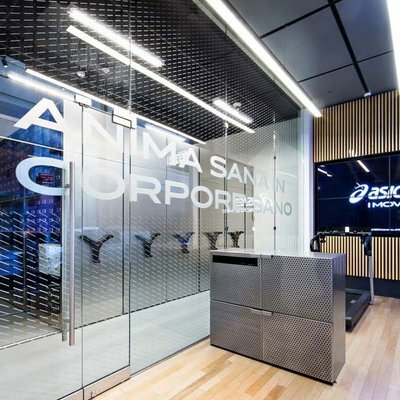 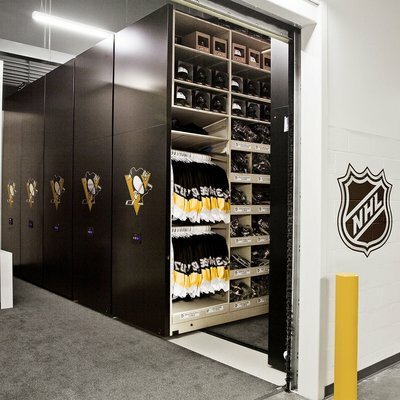 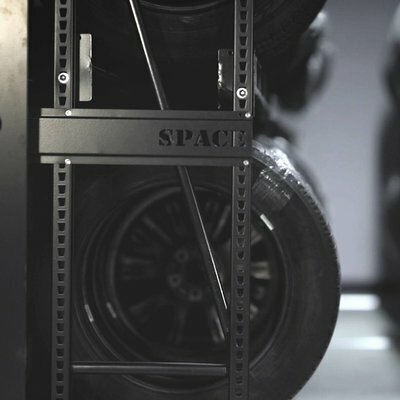 A custom-designed mobile storage system was proposed in order to accommodate many different and flexible shelving and collection accessories. 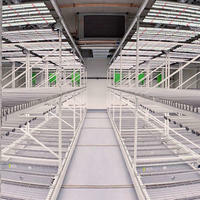 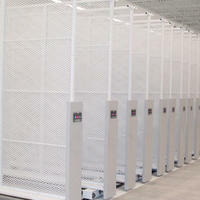 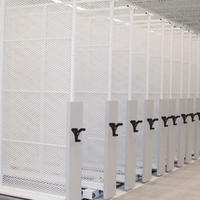 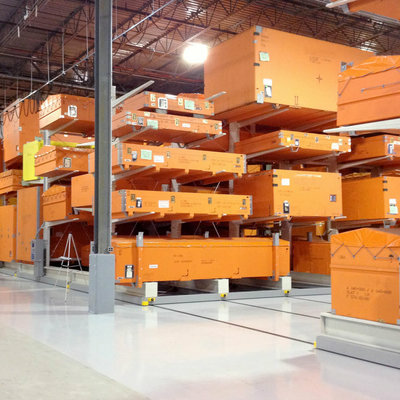 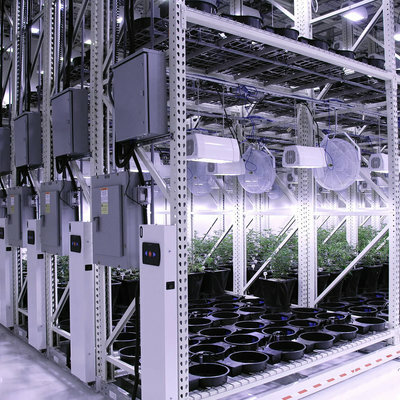 MOBILEX® High-Density Mechanical Mobile Storage Systems. 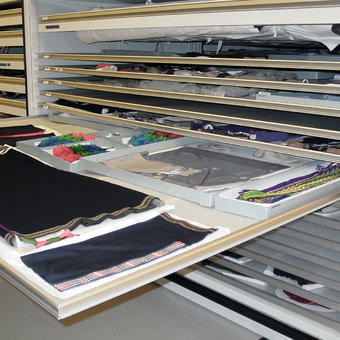 Customized baseball bat racks adapted to the QuadraVista® 4-Post Hybrid Shelving System. 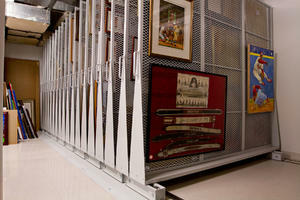 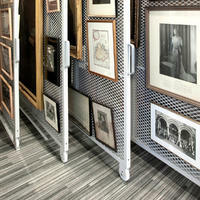 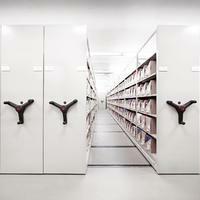 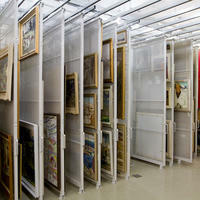 Lateral art racks for less fragile collections that maximizes the floor space. 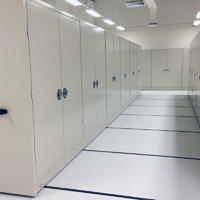 4D Wide Span shelving with museum cabinets.